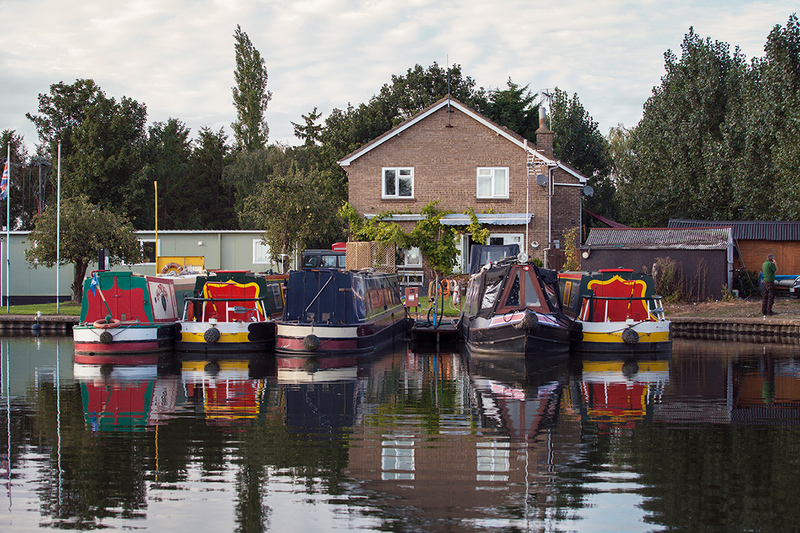 Here at March Marina you’ll be able to enjoy a short trip on one of our holiday narrowboats and may be take the helm under the guidance of one of our instructors. There will also be boats to look around, refreshments available, games and competitions. We’d love to welcome you on a complimentary trip on one of our boats at our open day.